Why do we feel the need to eschew creature comforts and set up home in a tiny canvas triangle in the middle of a field full of cowpats? Because camping is magical, that’s why. The sights, smells and experiences take us back to childhood in a second, to that pure joy that comes from sleeping outdoors. Life becomes very simple again when even making toast is a procedure best undertaken with great patience, but that’s the pleasure of camping – you’ve got nothing better to do than sit and tend to a crackling campfire. 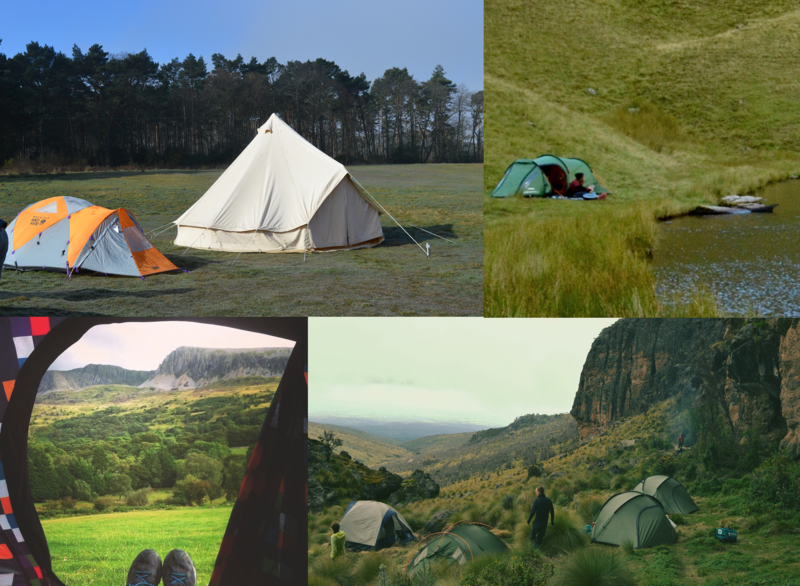 Camping has gone hand in hand with some of my favourite ever adventures, from waking up on the slopes of Mount Kenya and wild camping in Snowdonia to kipping in a teepee in a field after a mate’s wedding. 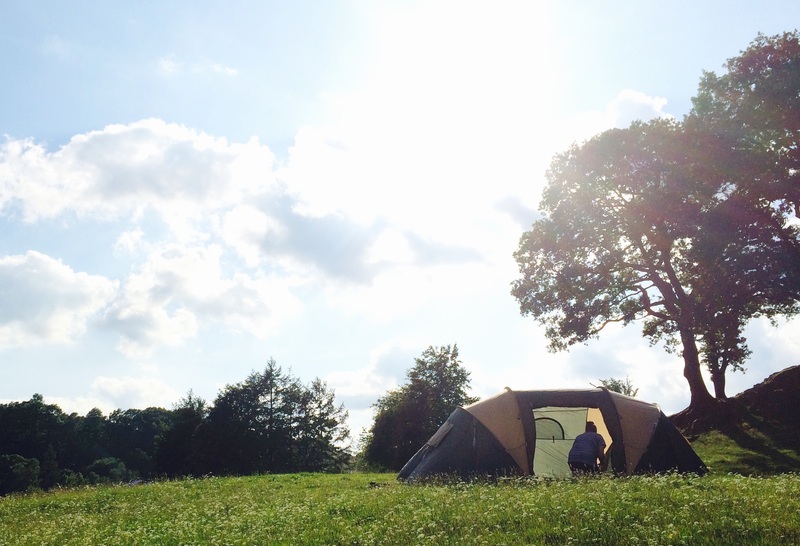 If you’re exploring the great outdoors, the chances are you’ll be taking a tent. But camping can also be a minefield, especially if you’re a beginner. How do you pick from the sea of tents on sale? How to keep the kids from trying to kill each other in the car? And what the hell is glamping? 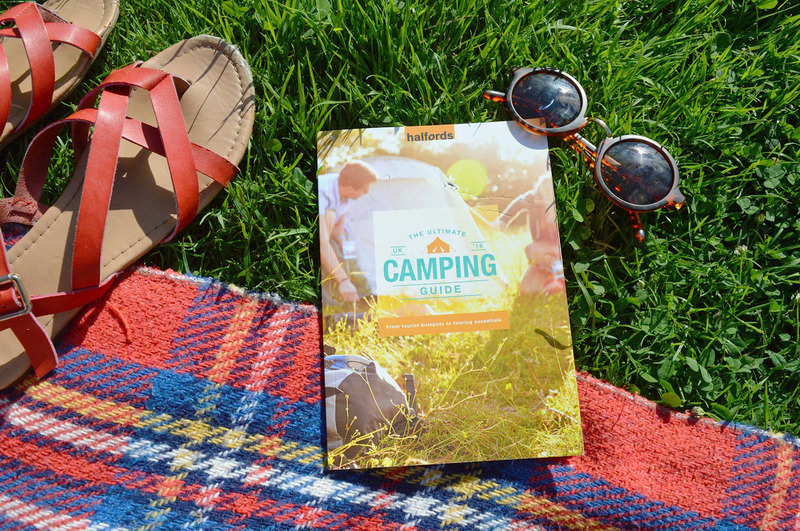 Halfords ultimate camping guide is your friend this summer. Available in print or as a PDF, this super useful little guide is like having a handy mate in your pocket, offering advice for first-time festival goers, sharing handy camping recipes and deciphering the rules of the road in France. Download the guide here.